Glasgow Freshers Festival returns to George Square on the 19th & 20th September, bringing you the biggest and best student party of the year! 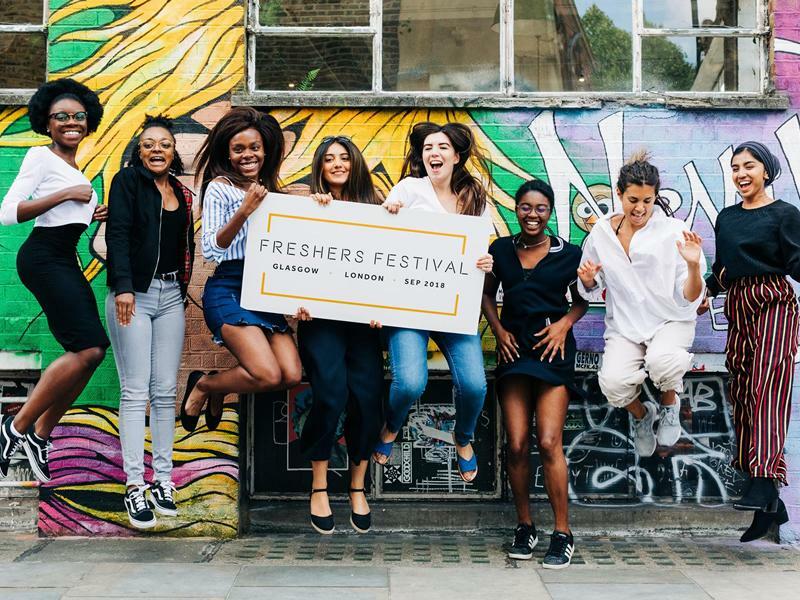 Freshers Festival is back again this September for a two day student expo taking place at the iconic George Square in Glasgow. Expect free food and drinks, thousands of freebies from brands like L'Oréal, IKEA and Papa Johns and an exclusive VIP section and an exclusive after party to top it all off. Say goodbye to boring freshers events forever. While we take every opportunity to ensure the details for Freshers Festival Glasgow are accurate, we always advise that you contact the event organiser before setting out for the event to avoid disapointment.